This is the final piece in our UX research communication series; all the others can be found under the UX Daily tab on our website. Today, we’re going to take a look at an often neglected channel for communication – the company intranet. It seems like every company and their dog had an intranet at some point in the late 90s/early 00s and then they started to die on the vine. Why? Mainly, because most company intranets were never given the love and care they needed to survive. Randomly dumped documentation with no rhyme nor reason made it hard for people to get to anything useful. When they found something useful, they’d often copy and paste it into something else and send it via e-mail. This could be really good news for the UX project team because it means that you may be able to revive that intranet system just for sharing UX data. Of course, if your company is one of those rare businesses that has a great intranet – then you’re in an even better place to share project data on it. 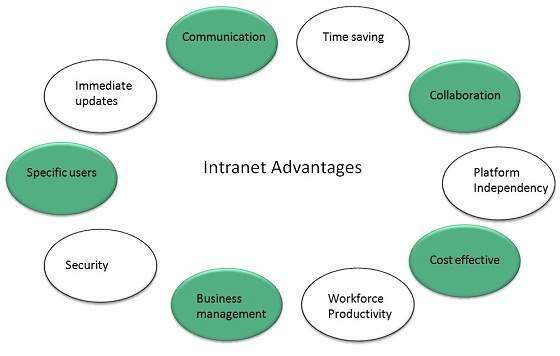 Why the intranet? Well, it’s probably a bad idea to pop all your commercially sensitive research on the company’s main website. Also, it would be confusing to many of your customers. The beauty of a company intranet is that it should be restricted for access to only relevant parties. You can share as much, or as little data, on an intranet as you think might be valuable to others in your organization. It is, however, important to ensure that you take as much care over presenting data on the intranet as you would for anyone else. 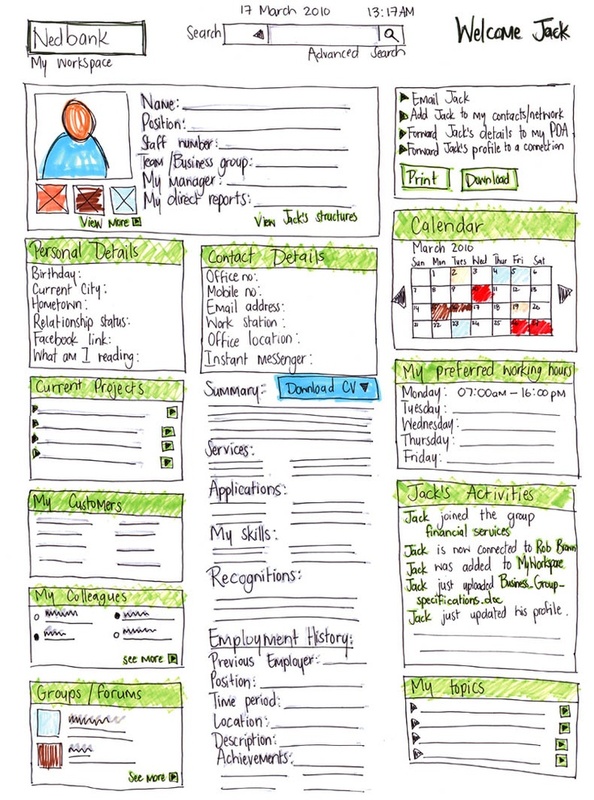 Make certain that the purpose of any information you share is clear and that there’s a genuine structure to the UX area (even if there’s none elsewhere on your intranet). You will also need to advertise the availability of data, particularly if your intranet has become an unused pariah organizationally, so that people know it is there. Using the intranet means that you can enable people to be as informed (or uninformed) about UX issues as they’d like to be. That doesn’t mean you should use the intranet as your main or only communication channel but it does offer some back up to other channels. The final idea, is the same as the first idea. It’s all about knowing your audience – there are so many ways to communicate that we’ve barely scratched the surface in this short series. Don’t be afraid to experiment and try new things. The better you talk to other parts of your business, the better the support for what you do will be and the easier it will be to get taken seriously when you want to try something new in your research.